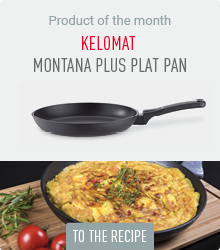 KELOMAT’s TORRANO mini pan is a reliable help for your kitchen challenges. It is made of premium stainless steel and therefore indestructible and will keep its shine even after many uses. 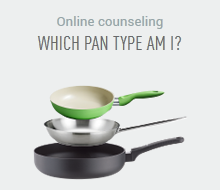 The small pan is ideal for preparing sauces or heating left-overs, for instance. The induction-thermo-stabile-capsule base saves energy while cooking. It conducts heat optimally and stores it for a long time. In addition, the pot has a transparent lid and a practical scale on the inside.